Many people are unaware of the health benefits associated with turmeric (curcumin) for both humans and animals. Turmeric is an inexpensive, natural supplement that can easily be added to a dogs diet, raw fed or not. I began researching the use of turmeric for dogs about a year ago, after a friend suggested I look into it for Neeko's joint pain. If you have ever eaten Indian or Thai cuisine, you have probably had a dish with turmeric in it. It is made by boiling the underground stem of a plant in the ginger family, then drying and grinding. Curcumin is considered to be the active ingredient of turmeric. 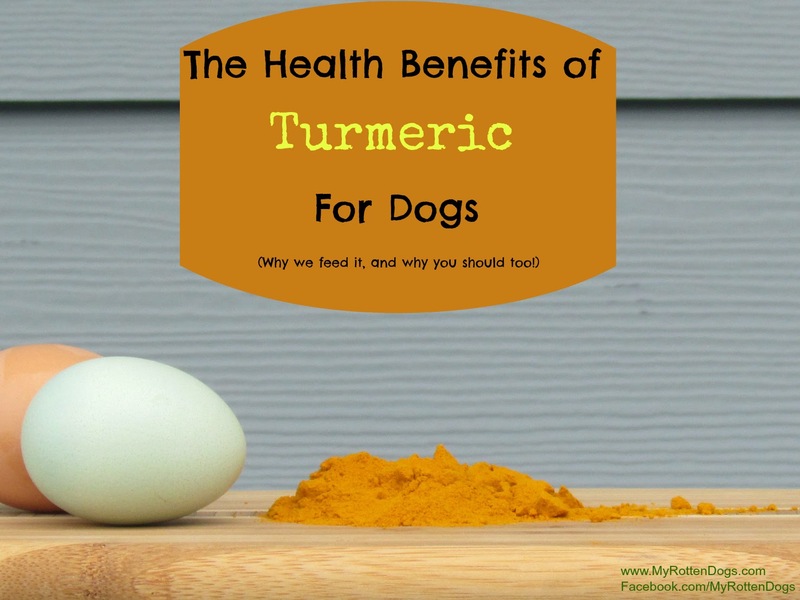 Little research/clinical trials have been done regarding the benefits of turmeric for dogs. However, many in vitro studies have been done that suggest it is highly beneficial to humans. As a natural anti-inflammatory, it can bring relief to a dog (or person) suffering with joint pain. It may be good for the brain, possibly helping to treat depression and prevent dementia. 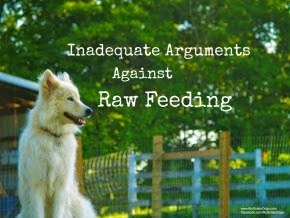 I sprinkle turmeric straight on the raw meals of my dogs, most every day. Initially, there was some hesitation, but now they eat it up no problem. It looks ready to be barbecued. 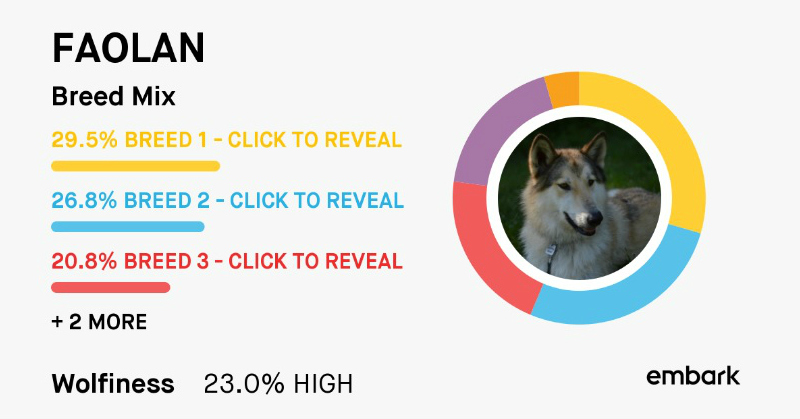 There are various opinions regarding the dosage of turmeric for dogs, or how much turmeric to give a dog. I go by the 1/8 to 1/4 tsp per 10 lbs of body weight, so my dogs get a teaspoon or a bit more of turmeric per day. Turmeric does not dissolve in water, but does dissolve in fat. When I first started supplementing with it, it mixed easily with Grizzly Pollock or Salmon oil, and my dogs took it more willingly. It can be sprinkled over the top of kibble, or mixed in easily with canned food. If a dog will not eat powdered turmeric, supplements containing turmeric for dogs do exist. I have not tried any of these, so I cannot speak to the efficacy, quality, or safety of them. Turmeric can potentially cause constipation, so dogs should have clean, fresh water available at all times. Have you noticed a difference since you started using it? I really have. Since starting it, my girl seems less stiff. I also give fish oil and an additional joint supplement to her. I think I may have some leftover from my Thai experimental cooking days. It's probably 7years old. I'm guessing it has lost potency by now. I need to pick some up! Interesting! 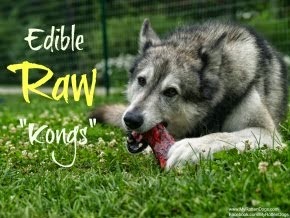 I would have never thought to put that on a dogs raw diet! Our joint supplement has turmeric. It works. Thanks! We might try this! Arthritis may be the result of chronic, low-grade inflammation. In a nutshell, the immune system releases proteins that damage joints. Pet bounce arthritis medication for dogs provides pain relief from arthritis.